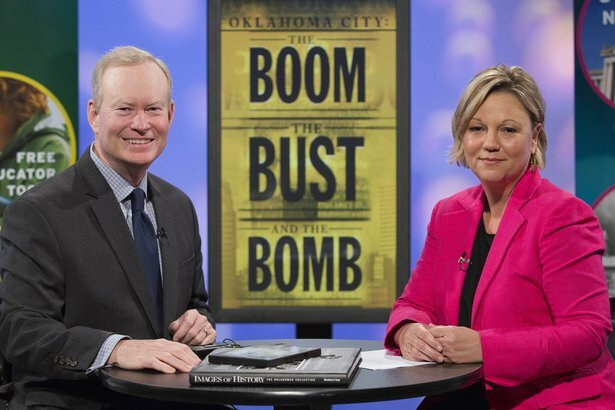 OKC: The Boom, the Bust and the Bomb Premieres on OETA Monday at 7 p.m.
For the first time on television, Oklahoma City: The Boom, the Bust and the Bomb will air statewide Monday, June 13 at 7 p.m. on OETA. 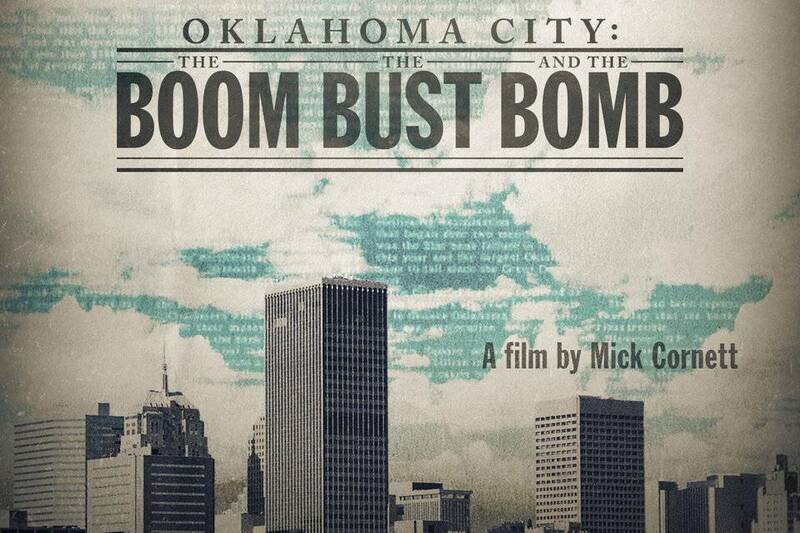 Produced, written and directed by Oklahoma City Mayor Mick Cornett, the documentary is the story of Oklahoma City’s last 25 years. It’s a tale of resilience, exploring how Oklahoma City’s turbulent past of oil and gas booms and busts, banking failures and the ultimate investment in quality of life, helped shape the city we know today. The film takes a hard look at decisions that took us down and those that picked us up. Cornett will co-host this broadcast premiere along with OETA Foundation President and CEO Daphne Dowdy, telling the stories behind the stories, and analyzing what we’ve learned as a community and state over the last three decades. “I’m a storyteller, that’s what I enjoy doing, and this was the ultimate story. People who remember that time period (1970-1995) are fascinated to see it on film. And young people enjoy it, too. They learn that a lot of what we have today grew out of this incredible era.” said Mick Cornett. The film took Cornett more than three years to complete from the research stage and conducting interviews to final editing. Cornett’s three son’s contributed to the project. As Oklahoma’s only statewide broadcaster, OETA reaches more than 99 percent of the population and draws nearly 2 million viewers each week. “As a non-profit educational service, part of OETA’s mission is to open up conversation, foster critical thinking, share meaningful stories and to make access to thoughtful, educational programming available free to all,” Dowdy said. Mick Cornett spent 20 years as an award-winning journalist, television anchor, sports broadcaster, and newspaper columnist before he walked onto the political stage. Now, he is in his fourth term as the mayor of Oklahoma City. Cornett has been honored as the top mayor in Oklahoma and the United States and has a journalism degree from the University of Oklahoma and an MBA from New York University.